Workers in Alberta have among the highest average weekly earnings in Canada, according to numbers released by Statistics Canada. Alberta workers had the highest weekly earnings in Canada in January 2018. 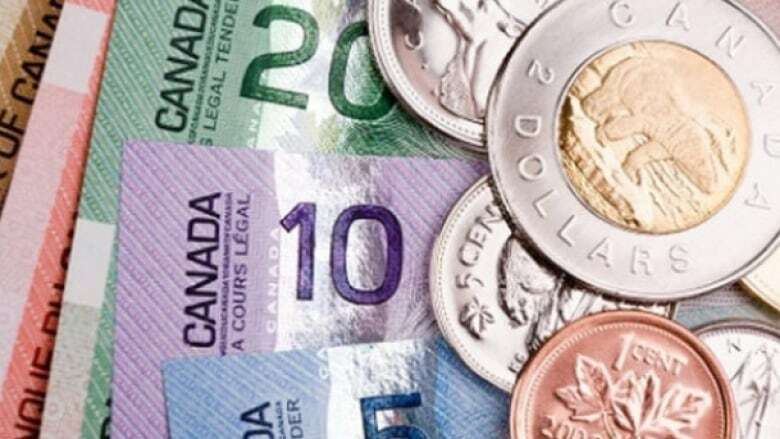 Average weekly earnings in the province rose to $1,147 in January 2018, a 3.1 per cent jump compared to the same month the year before, according to data released by Statistics Canada. The growth was spread across a number of sectors, including mining, quarrying, and oil and gas extraction, as well as health care and social assistance. "In general, changes in weekly earnings reflect a number of factors, including wage growth, changes in the composition of employment by industry, occupation and level of job experience, and average hours worked per week," reads a Stats Can release. "The increase was partly offset by a notable decline in administrative and support services. 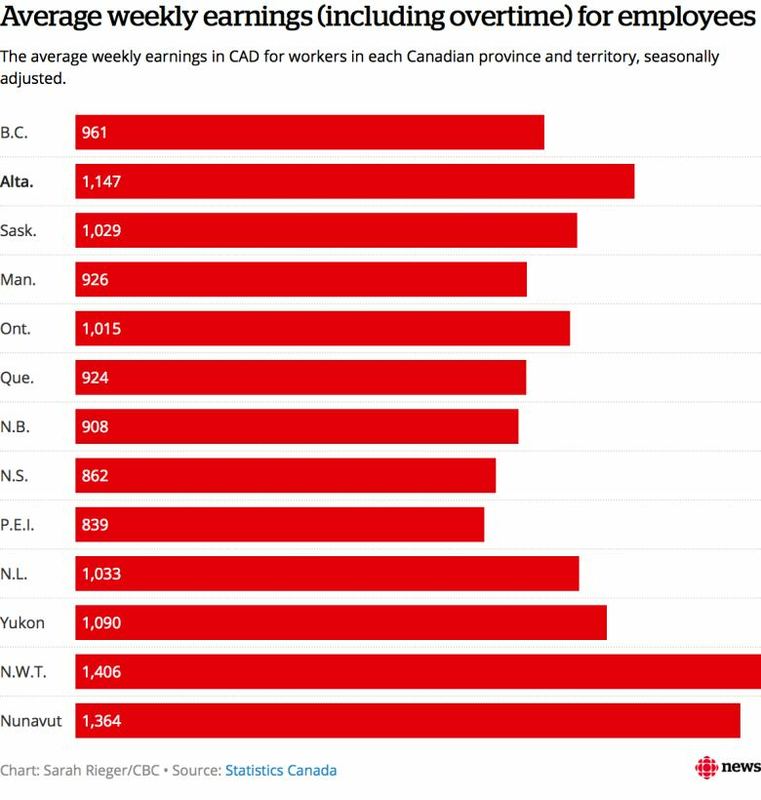 Alberta had the highest weekly earnings of any province, with Newfoundland and Labrador coming in second at $1,033, and Saskatchewan close behind at $1,028. However, the province was outperformed by the Northwest Territories and Nunavut, at $1,406 and $1,364, respectively. Employees also worked an average of 32.7 hours per week in January, down from 32.8 in December 2017 and unchanged from the same month a year earlier. To view a larger version of the above chart, click here.